hillbilly is a new documentary film on media depictions of Appalachians and other rural people featuring writers bell hooks, Frank X Walker, Crystal Good, and Silas House, and musicians Sam Gleaves and Amythyst Kiah, among others. 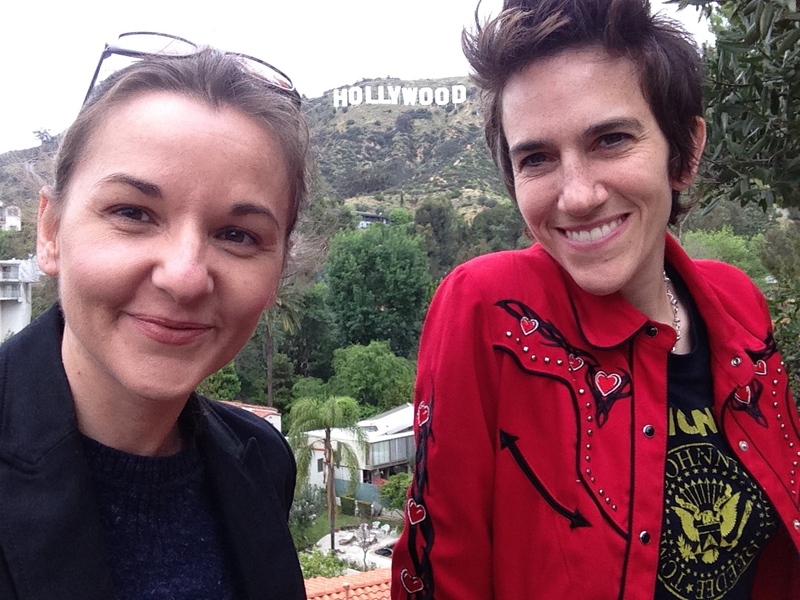 hillbilly is directed by Ashley York and Sally Rubin and was funded, in part, by the National Endowment for the Humanities. Recently the film debuted at the Nashville Film Festival, where it was endorsed by Dolly Parton. “Appalachia is no stranger to the complexity of media representation. Since our country's inception, there has been a palpable divide between Urban and Rural America. Within this great divide, certain regions are viewed as ‘other,’ and blamed for America's social ills. Since the presidential election, the cultural divide in America has expanded. Stereotyping and slurs are rampant, finger-pointing and name-calling abound. 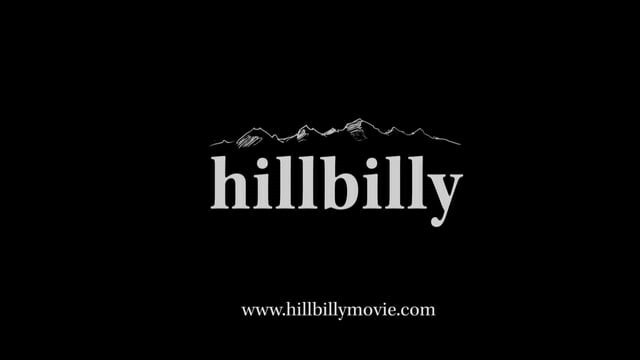 hillbilly goes on a personal and political journey into the heart of the Appalachian coalfields, exploring the role of media representation in the creation of the iconic American ‘hillbilly,’ and examining the social, cultural, and political underpinnings of this infamous stereotype. The documentary deconstructs mainstream representations while asking crucial questions: Where did the hillbilly archetype come from and why has it endured on-screen for more than a hundred years? How does it relate to the exploitation of the land and people who live there? How do Appalachian and rural people view themselves as a result of these negative portrayals, and what is the impact on the rest of America? Filmed in Georgia, Kentucky, Ohio, Tennessee, Virginia, and West Virginia, hillbilly uncovers an unexpected set of artists, poets, activists, queer musicians, Affrilachian poets, and intersectional feminists — all unexpected voices emerging from this historically misunderstood region. 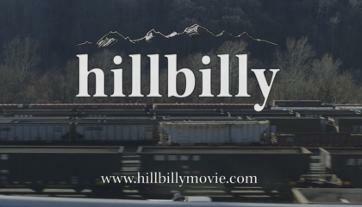 Follow hillbilly on Facebook and Twitter for updates and screenings.